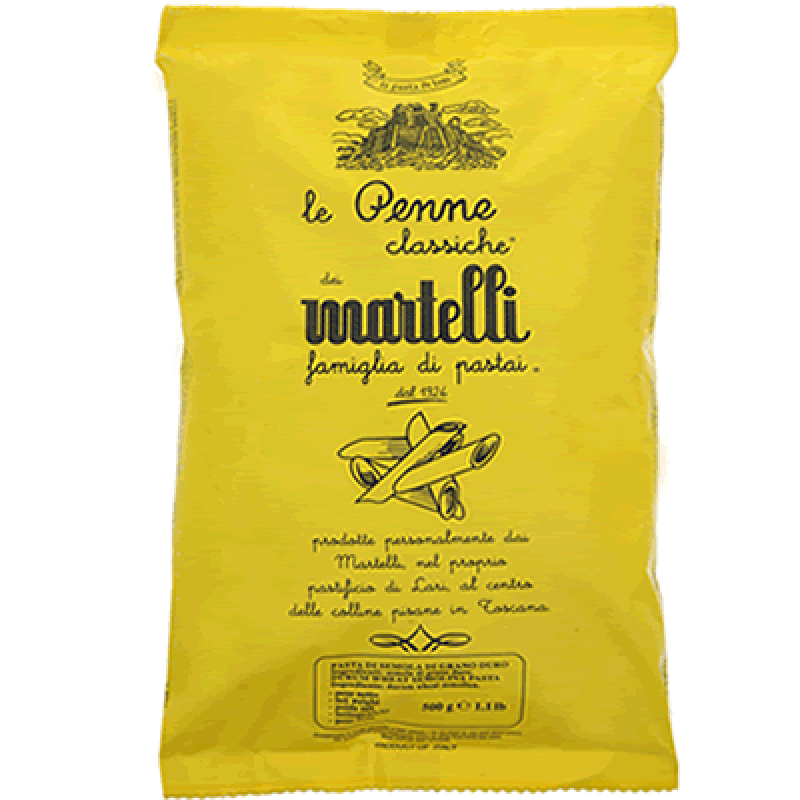 The Penne,made using the very finest Canadian Durum Wheat flour in the Martelli family factory in the fortified hill top town of Lari in Tuscany,bronze extruded to create the perfect texture to allow the sauce to coat the pasta. Allowed to air dry naturally for approximately 50 hours to create possibly the finest dry pasta on the market. There are 1376 products sold. Granoro Remilled Durum Wheat Semolina is distinguished by its golden yellow colour and fine grain size. It is remilled through rolling mills equipped with ribbe..